After each calendar month, we will be giving you the opportunity to vote in our Player of the Month Polls, here on sfc-fans.co.uk. 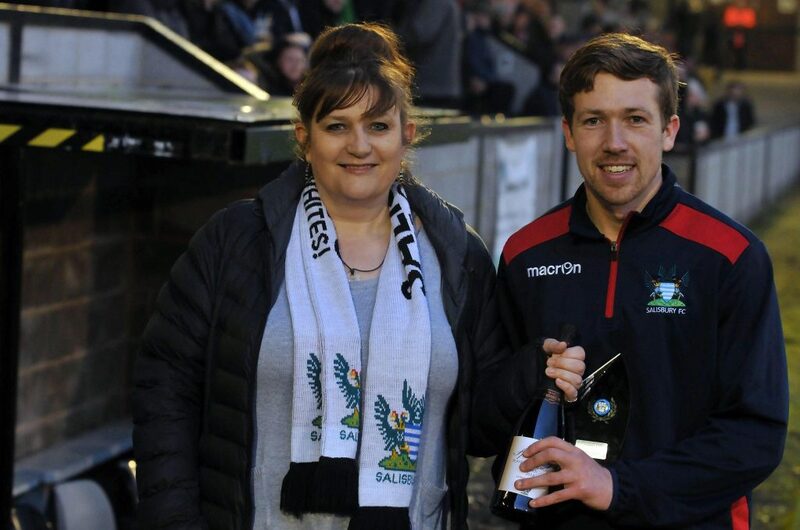 Supporters Club members are also given the chance to present the award to the player during a home fixture. Please check back for the poll each month. Please vote for your August Player of the Month by clicking the circle of your choice and then clicking the “Vote” button.